The Grip-Rite name stands for providing quality value and service to professional contractors across the U.S. and Canada. No challenge is too big when you build right with Grip-Rite. 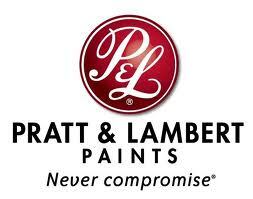 Since its founding in 1849, Pratt & Lambert has stood for quality, leadership and innovation in the paint industry. With years of expertise and knowledge, the team at Pratt & Lambert knows what it means to inspire through color. Quality Edge exists to give customers every advantage throughout the building process. Whether you’re looking for products or the perfect paint for a living room, you’ll always be on the cutting edge with Quality Edge. Ram Board is heavy-duty, temporary floor protection engineered for contractors like you. Designed with cost and efficiency in mind, our products are quick to install and reusable for future projects. Safety and innovation – plain and simple. 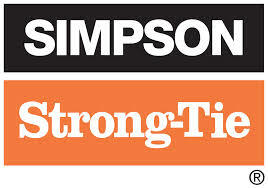 With Simpson Strong-Tie building materials, you get safer structures that fit your needs now, as well as in the future. TAMKO products offer a powerful combination of cut, color and coverage to give customers the beauty and performance they need to complete any task. Triangle Engineering of Arkansas, Inc. was founded in 1948 and quickly established itself as an industry leader in the manufacturing of commercial, industrial and agricultural ventilation products.